Established in 1991, Treescapes Scotland has over 20 years’ experience in the trade. Our landscapers consistently provide the highest levels of workmanship across all projects we take on. Furthermore, we can take on a variety of commercial work and currently are working with Plymouth County Council providing general maintenance services including clearance and upkeep of woodland walks and cycle paths. We can also install artificial lawns for a hassle free garden. We are based in Stirling, and can undertake work across the Forth Valley. We have built a strong reputation because of our friendly and reliable approach, as well as creating unique and interesting gardens. 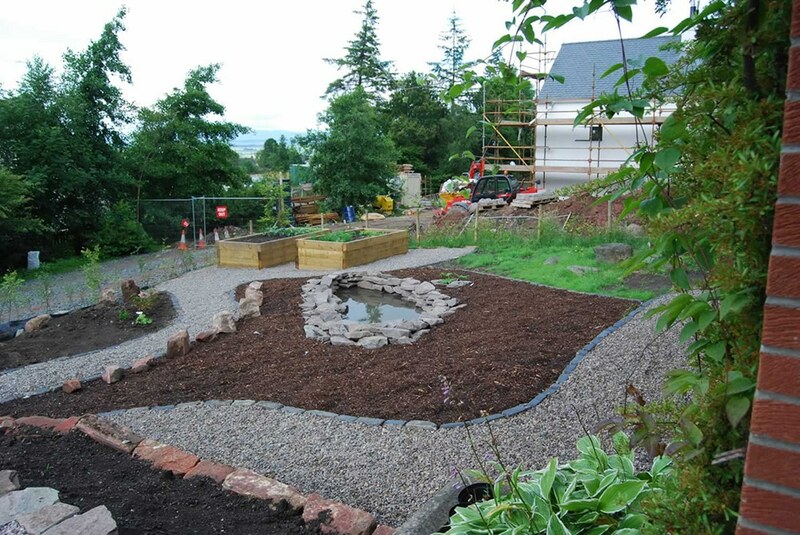 If you are looking for landscaping in Falkirk, then please look no further. You are in safe hands with Treescapes Scotland. Bring your garden to life with our hard and soft landscaping. We act as your one point of contact throughout your project to help give you peace of mind. We take care of everything, however big or small the job is. We can even bring in plant machinery for larger scale landscaping. From fencing and decking to patios, paths and brickwork, we can tailor a service that meets your requirements. We’re specialists in artificial lawns for both domestic and commercial properties. It requires zero maintenance, keeps its colour and is completely hassle free. 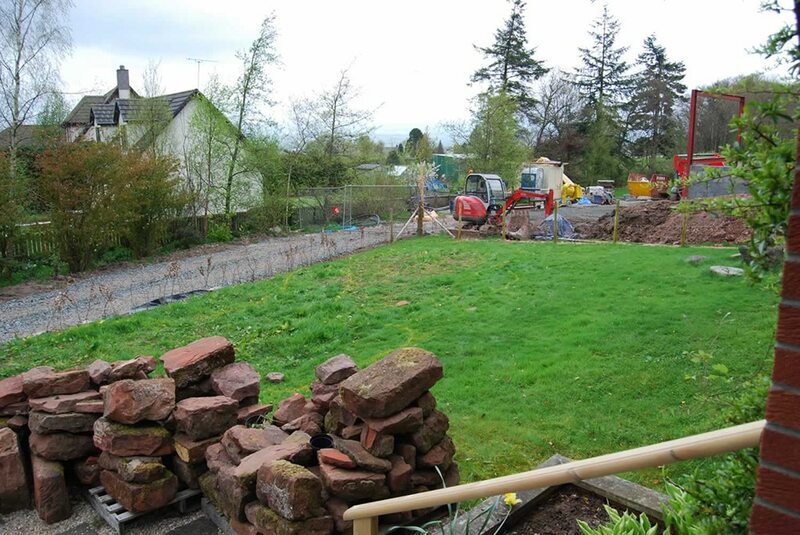 If you are looking for landscaping in Falkirk, please do not hesitate to contact us for a FREE no obligation quote! Copyright © 2016 Treescapes Scotland Inc. All rights reserved.